Love this. Simple but resonating. 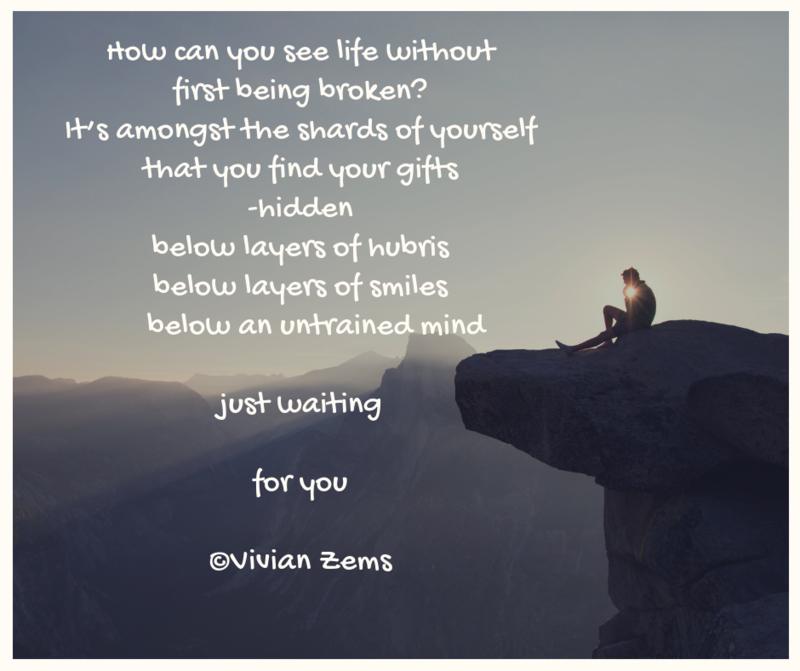 #Haiku Happenings #3: Vivian Zems’ latest haiku! ‘The swing lies forlorn’- you gave it emotion Vivian! Well done.